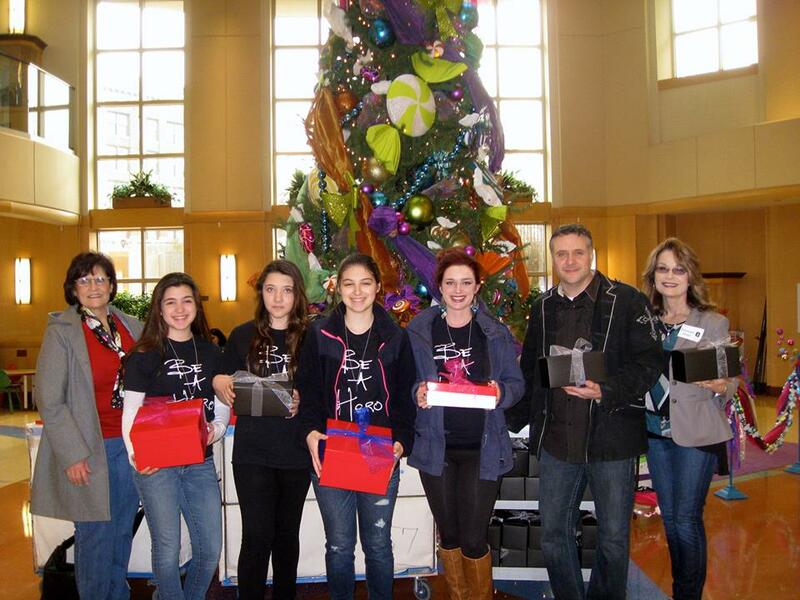 During the last week in October 2013, 200 Hero Capes landed at Cardinal Glennon Hospital in St. Louis, Missouri. Help A Hero's Impact Foundation make a lasting impact in the lives of children. Look below for pictures of this event! Our first cape drop was to Cardinal Glennon Children's Hospital in St. Louis, MO. We delivered over 200 boxes filled with capes, Be A Hero tshirts, dogtags, baby blankets, and more. 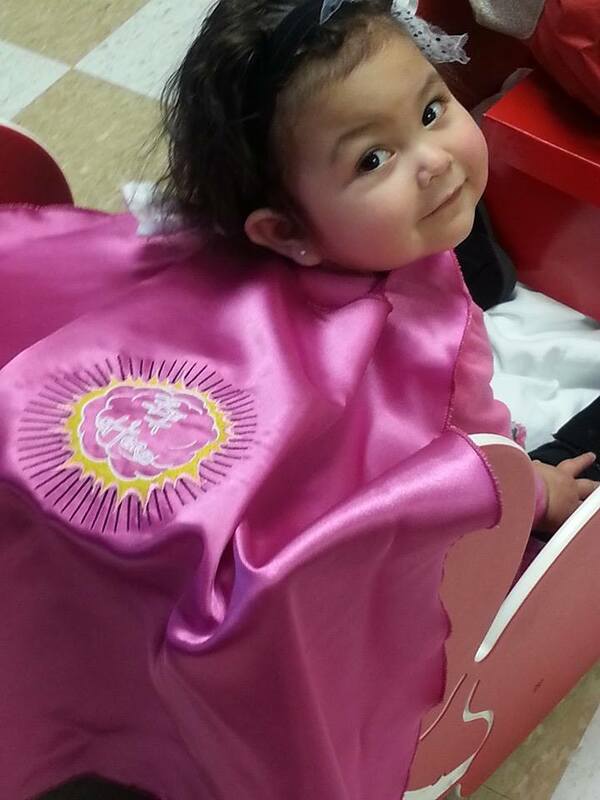 Meet one of our cape recipients, Lilly. She received her cape after dialysis.